Those who love getting their shave from their barbers know the feeling of having a moist warm towel wrapped on your face just before the actual shaving begins. It’s soothing and, above all, a lot more comfortable as the blade starts to make its way over the skin. 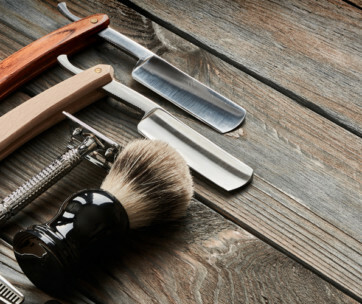 Such an experience doesn’t have to be limited to the barber shop anymore. With the Heated Razor by GilletteLabs you won’t even need to steam a towel or even to run the shaver under hot running water to get the same relaxing, soothing, and refreshing experience every time you shave. That’s the beauty of the Heated Razor by GilletteLabs. 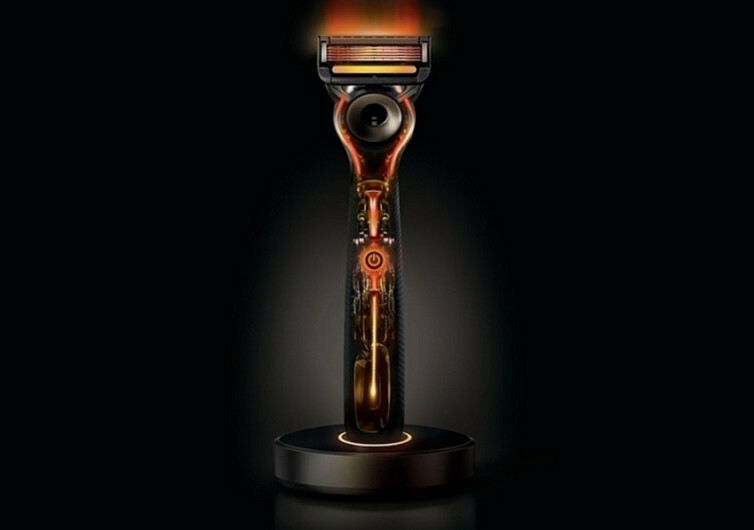 It comes with a revolutionary heating technology embedded right into the handle and running along the entire length of the shaver, eventually heating up the blades to a more comfortable and consistent temperature. There are never any areas on the skin that are warmer than others. 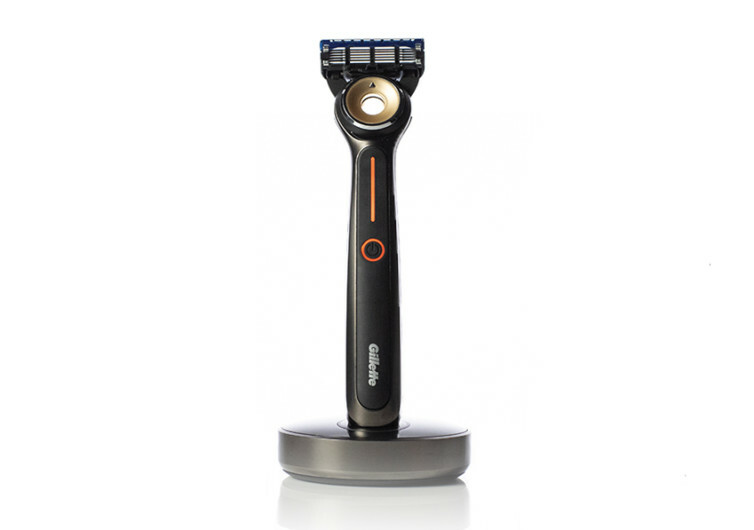 You get even heat distribution across your face, allowing you to shave with ease. You don’t even have to wait that long to get the blades heated. 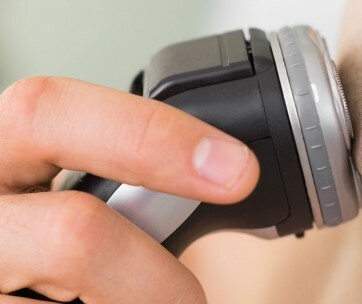 A push of a button and a second later you’ll already be shaving like a barber. The best part of the GilletteLabs creation is that it doesn’t need to be recharged the conventional way. Already built-in is a Qi wireless charging technology that works well with its Qi wireless charging base that doubles as an elegant stand. The Li-ion battery should give you continuous use of the Heated Razor. The handle feels solid and well-built, too. Made of aluminum zinc, the handle is stubby for better grip. Its dark color makes for an excellent background for its bright orange power bar and button, making for a stunning sight. Made of premium-quality materials with fully adjustable temperature settings, the GilletteLabs Heated Razor can be used in dry or wet conditions. 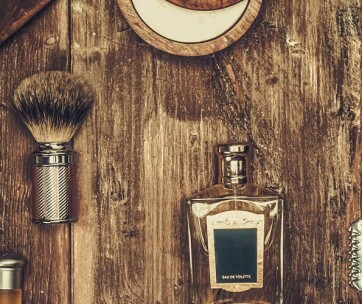 Shave while having a shower or for that instant close shave while on your way to work. Wherever you are, the Heated Razor is sure to give you that kind of shave you’ve always wanted – close and leaves a warm feeling.